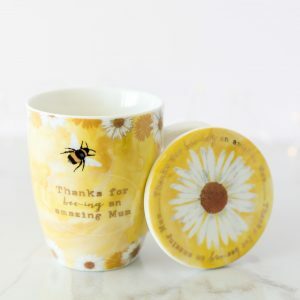 Welcome to our beautiful Mother’s Day section. 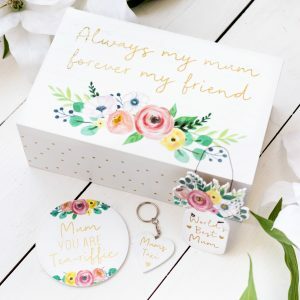 This stunning range includes wonderful gifts, both personalised and non-personalised for Mothers and Grandmothers. 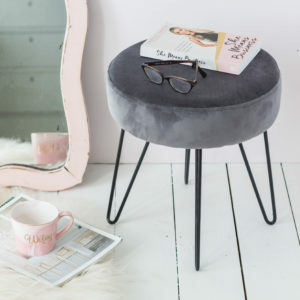 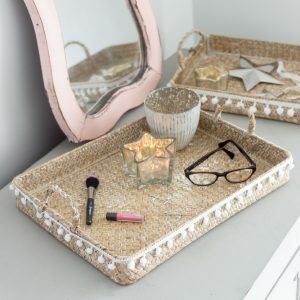 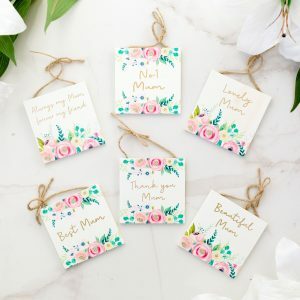 In this range, you will find Mother’s Day Cards, plaques, vases, door mats, personalised key rings, mugs, home decor, and many more fabulous products. 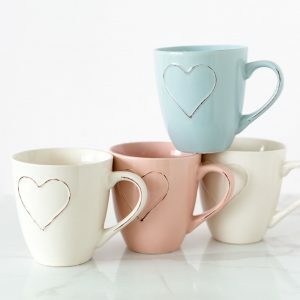 You are sure to find yourself that perfect gift for this Mothering Sunday, with items starting at just £1.99. 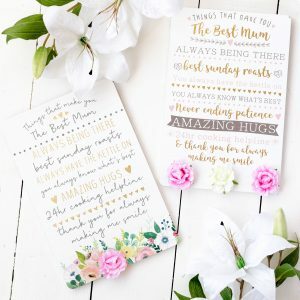 Furthermore, all our gifts will show your Mother how much she really means to you. 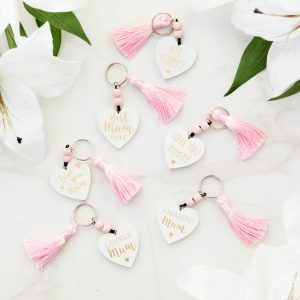 Each gift is hand picked, packed and dispatched with love. 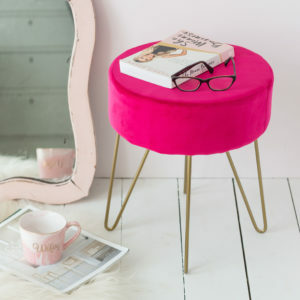 In addition, our hand made workshop items come with Free UK Delivery! 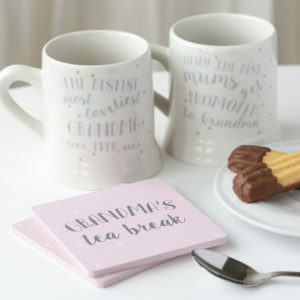 Treat your lovely Mother or Grandmother this year to show her how much you really love her! 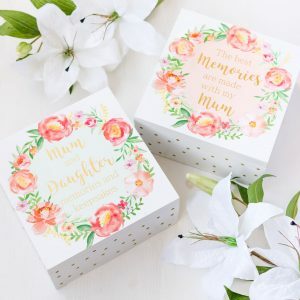 Most products will have the option to add on one of our beautiful White and Rose Gold gift boxes to make your chosen gift even more special.